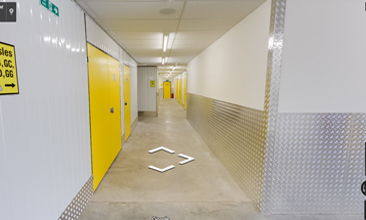 Viking Self Storage Norwich is the perfect choice for those looking for student storage in Norwich. 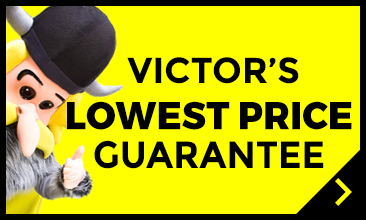 Located a short distance from the University of East Anglia (UEA), Viking is ideally located for those searching for Norwich student storage. 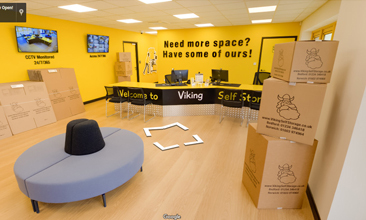 With our easy check in service, students love Viking Self Storage to sort out their Norwich student storage at short notice. 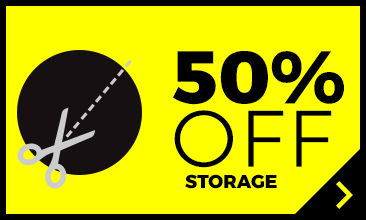 End of term storage and storage for the holidays in Norwich are straight forward at Viking Self storage. 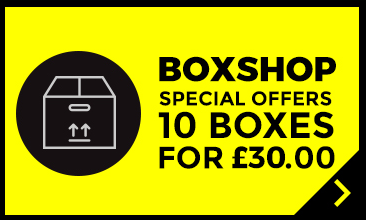 If you only have a couple of items to store and want to share a student storage unit with friends at Viking Self storage Norwich, that’s not a problem, just turn up to the storage facility on Sweet Briar Road during our office hours and we’ll sort out your Norwich Student Storage need. If you Love Space in Norwich, we have loads of space for you to love. 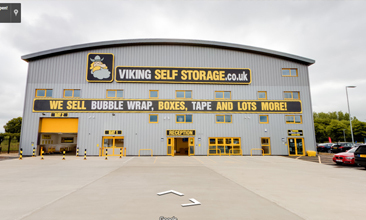 We’re the big yellow storage company with a Viking head in Norwich, just off Sweet Briar Road. 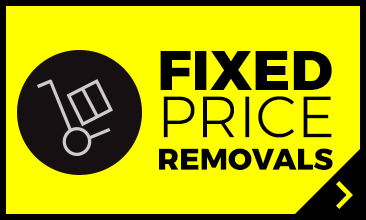 Need a Safe Store in Norwich for student holidays storage – ours is a great secure safe store Norwich students can take full advantage of!